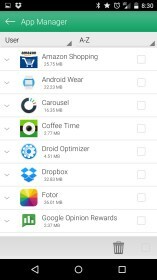 Droid Optimizer – Soft for Android 2018 – Free download. 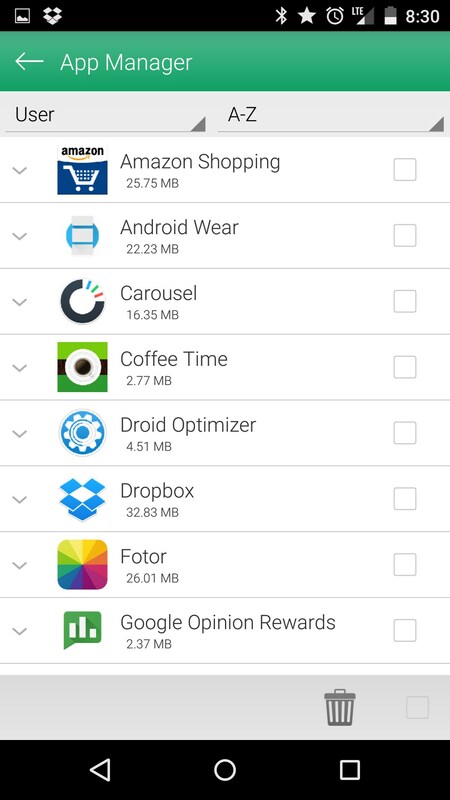 Droid Optimizer – Ditch the main feature and use the rest. 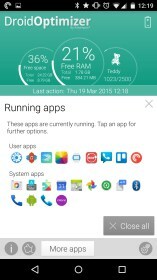 It’s 2015 and that means that Android is currently six years old and rapidly approaching seven. 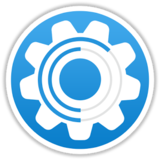 This means that the operating system has had plenty of time to grow and mature. 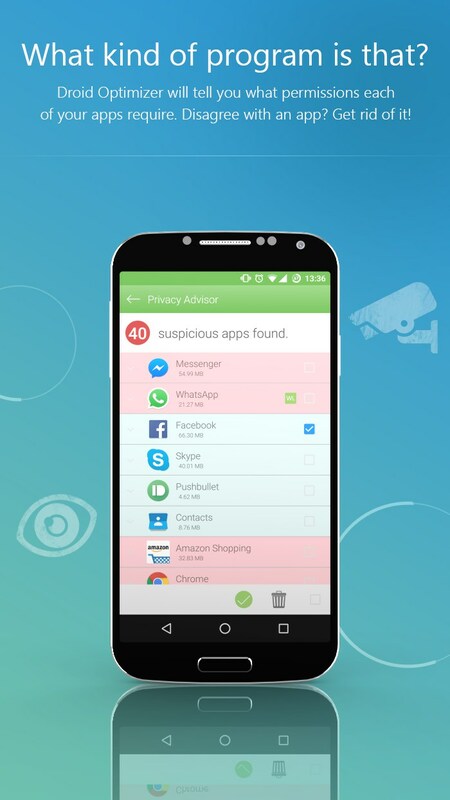 However, there are still apps that would have you believe you need to constantly close apps and prevent them from running in the background. 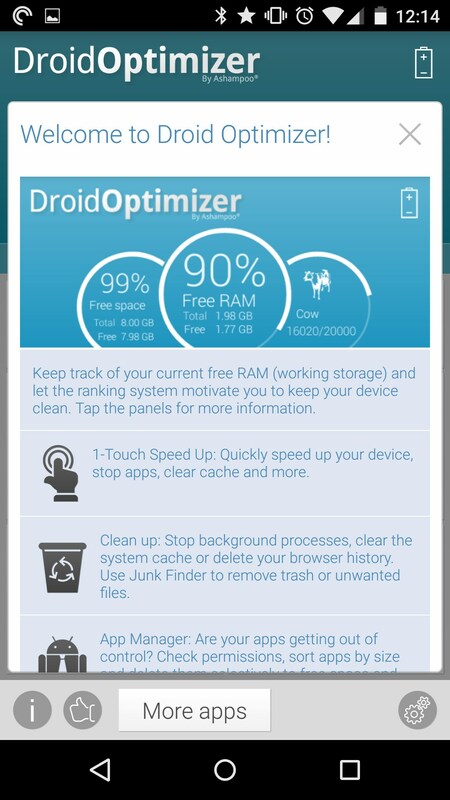 That’s the idea that I thought Droid Optimizer for Android was going for until I jumped deeper into the app. It’s marketed as an app that will help you speed up your phone by letting you kill all of those apps running in the background and hogging all of your ram. The biggest issue with this is that those apps are sleeping in the background and while they do use up ram, they do so to help give you a better experience overall. Using your ram isn’t bad, it’s there to be used! However, the app actually does quite a bit more than clearing out ram. In fact, you should totally leave this feature home because you’ll be slowing your phone down and draining battery faster by having it constantly reloading apps. 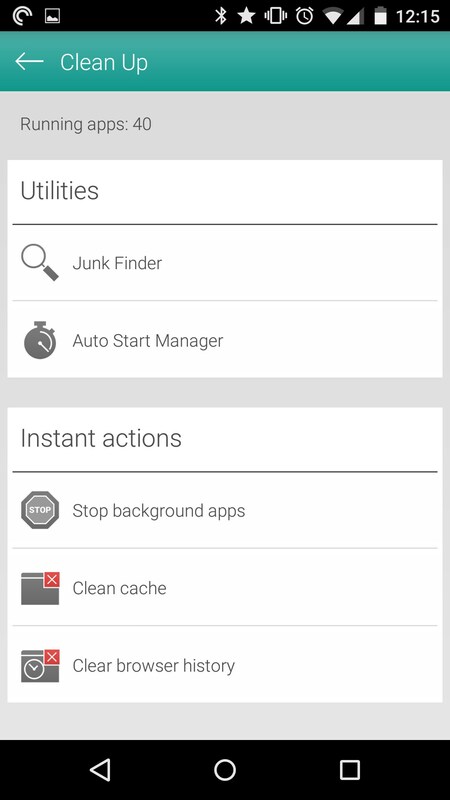 Instead, you should use the features that help you clean out your cache when it’s been a while and clean out junk files that you no longer need. 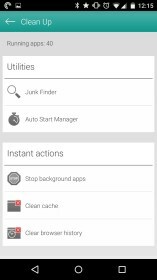 Yes, there are all things that can be done natively, but this is an app built to actually help you filter through these things so it makes finding them and deleting so much easier. It’s also got this really cool feature that helps point out suspicious apps that might be requesting permission to use features of your phone maliciously. 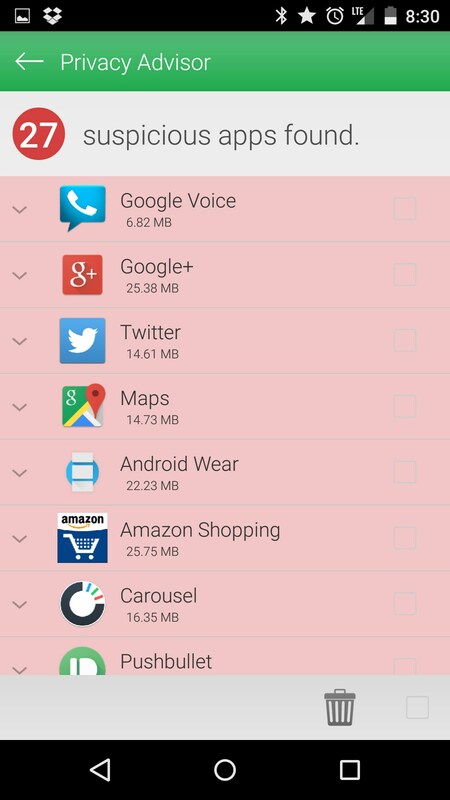 Droid Optimizer’s main feature might be moot but it also happens to pack quite a few other features that are way better at helping you manage your phone than simply stopping apps from running in the background.